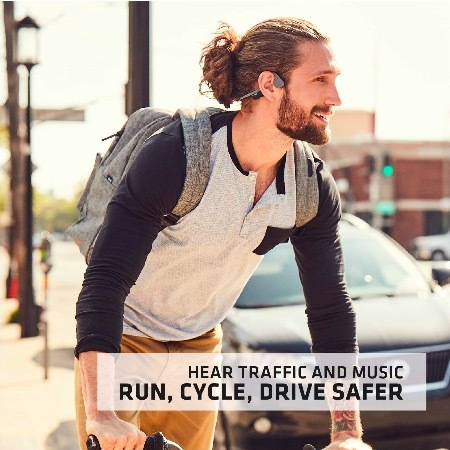 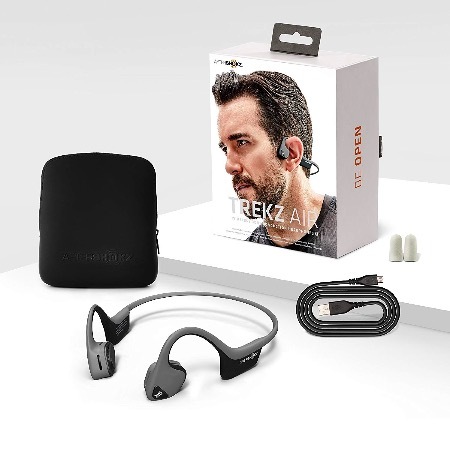 AfterShokz headphones uses bone conduction which is a natural part of the hearing process—sound travels through our eardrums and bones simultaneously. 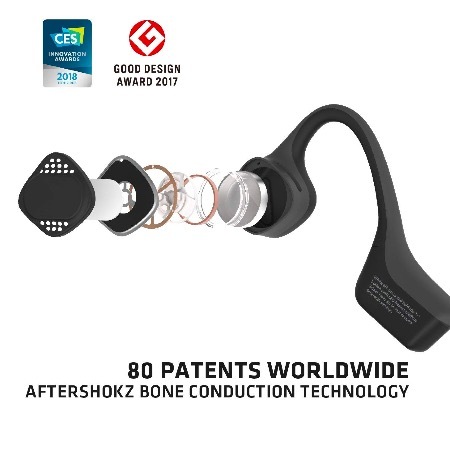 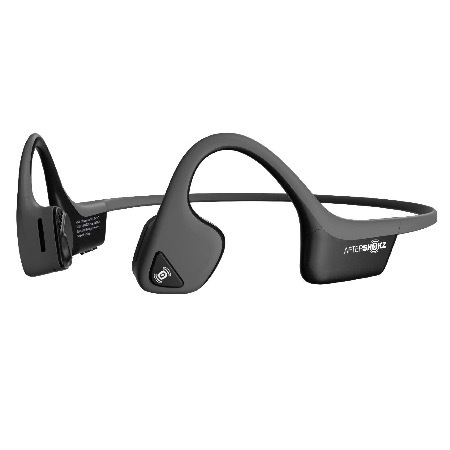 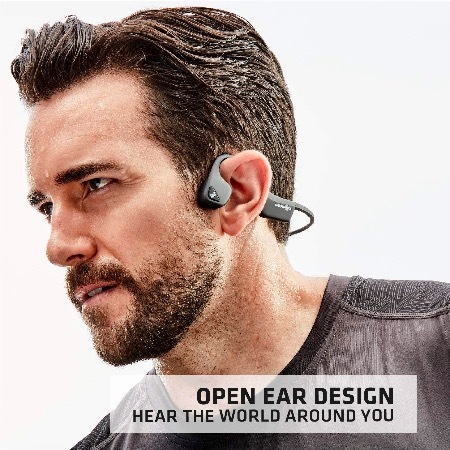 AfterShokz has taken the concept to the next level through development of a suite of proprietary audio technologies and design patents. 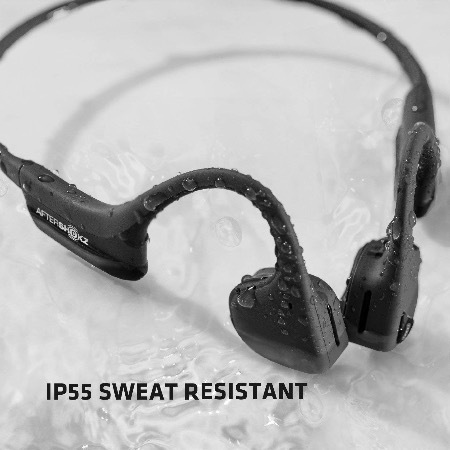 The result: headphones that deliver unrivaled situational awareness and comfort.